Bloomberg, which accessed Uber’s term-sheet, has identified that the company will pay $1.4 billion in cash and $1.7 billion in convertible notes for Careem. The notes will be convertible into Uber shares at the price of $55 per share. The discussion of transaction terms is expected to be done today, and the deal could be announced as early as Tuesday, March 26. From Uber’s perspective, acquiring Careem would essentially remove a rival that has been a significant roadblock for the company to establish itself fully across Middle Eastern and North African markets. A buyout of Careem allows Uber to take control of a company that was home-grown in the Middle East, helping to consolidate the workforce and possibly attract more investment from existing Careem investors that include the Kingdom Holding Company, the investment arm of Saudi Prince Alwaleed bin Talal. Nonetheless, this development is radically different from the approach Uber took while facing competition in similar markets. 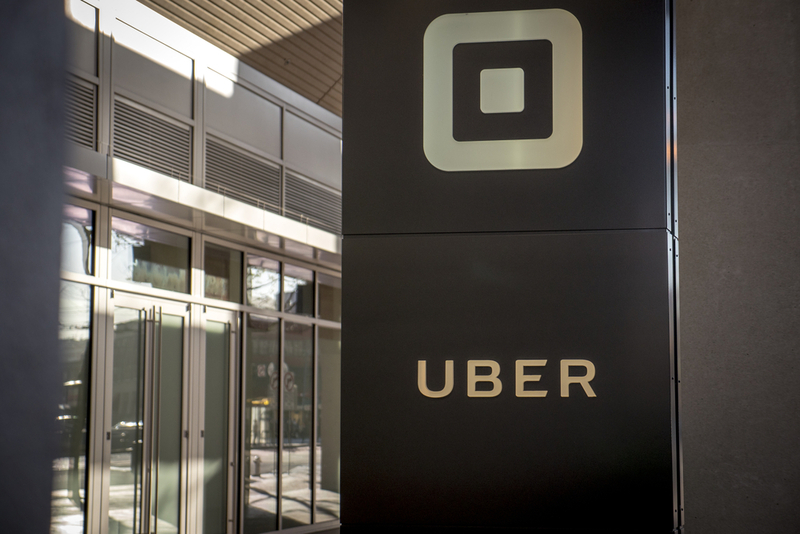 Over the years, Uber’s strategy has been to aggressively spread out within a market, and if faced with pressure from a home-grown rival, to either sell off operations or merge with its competitor. Uber’s move to buy Careem is seen as a change in company strategy, and a definite boost in its runup to the IPO, as the company expects to be valued at $120 billion during its public offering. Also, this would make the company look stronger against its U.S.-rival Lyft, which is consolidating its position in the U.S. and is now looking to expand its borders beyond North America.